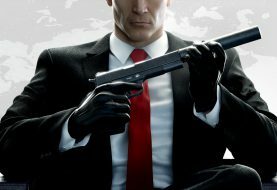 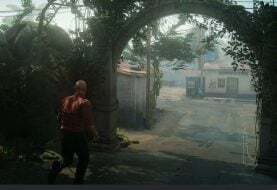 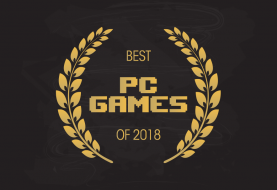 Where could Hitman 2 go in DLC? 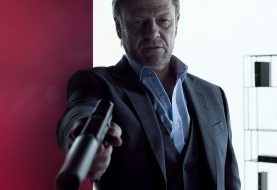 Acclaimed actor Sean Bean will star in the first Elusive Target mission scheduled to take place in Hitman 2. 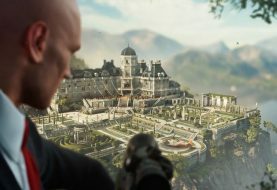 Hitman 2 Ghost Mode - Multiplayer Done Right? 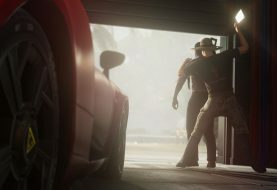 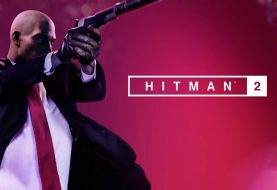 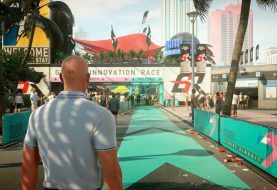 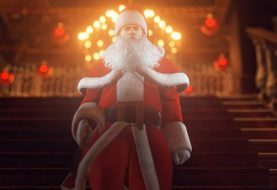 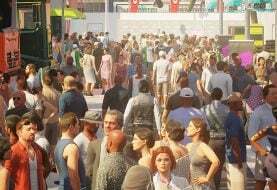 Warner Bros Interactive Entertainment has revealed some of Hitman 2’s new features in a video.